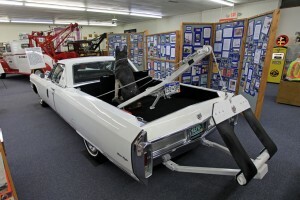 I’ll bet you didn’t even know that there was an International Towing Museum and Hall of Fame! 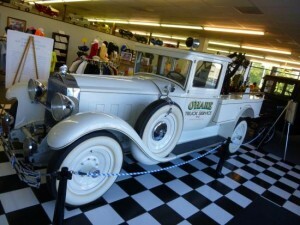 We traveled to Chattanooga TN last September during the Tennessee Tow Show and visited the museum. It’s the home of many historically noteworthy tow trucks, as well as thousands of miniature trucks in their impressive toy collection. While we were in town, 9 new inductees were inducted into the International Towing & Recovery Hall of Fame for the contributions they made during their careers that made a difference to the industry. 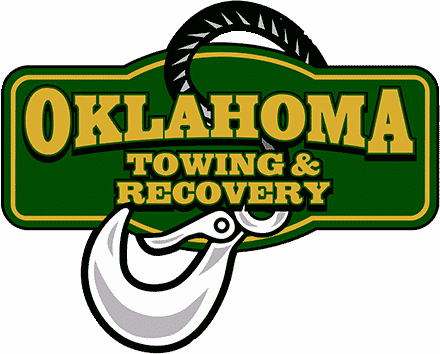 From men who invented things that made towing safer and more efficient, to men who led the industry to new standards and practices that kept us all moving forward, these men were a veritable who’s who of tow operators. The most memorable part of our trip had to be the unveiling of the new names added to the wall of the fallen. Every year, names of tow truck operators are added to the wall. These drivers were taken from their coworkers and loved ones while helping others on our roadways. Every name added to the wall had surviving family members and coworkers present for the ceremony. It was a very somber experience that really brought home the dangers that we face every day. This September, the events at the International Towing Museum will be extra special, since 2016 is the 100th anniversary of the invention of the first ever tow truck. Ernest Holmes built the first one in 1916, right here in Chattanooga TN. His company was the predecessor of Miller Industries, which is the largest tow truck manufacturer in the world. Miller Industries is headquartered in Chattanooga today, and offers plant tours. 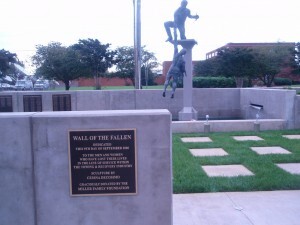 If your family’s vacation plans will take you through Chattanooga, I encourage you to plan an hour or two to visit the International Towing Museum and Hall of Fame, and especially the Wall of the Fallen.